Revitalizing the DRC, one village at a time, restoring hope and dignity by empowering women and children who have been brutalized by war. Events — come see us! 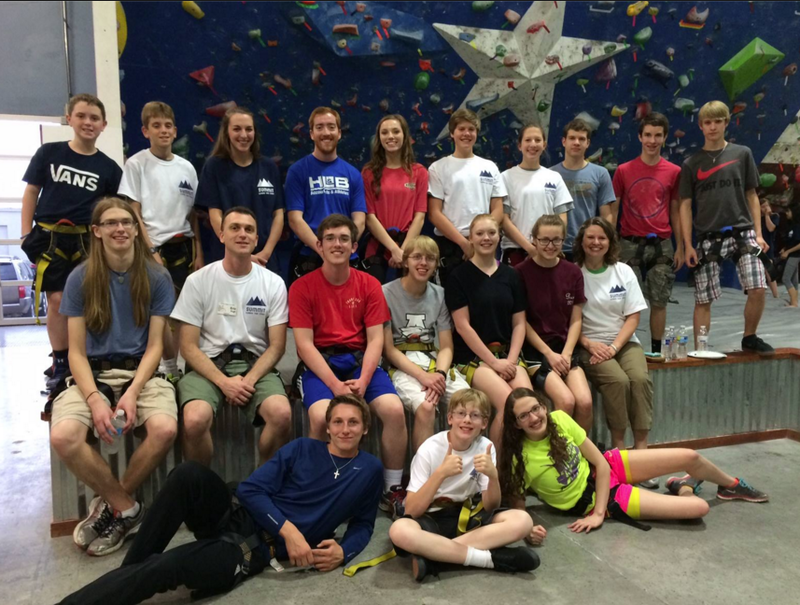 Published January 20, 2016 at 857 × 648 in 5th-Annual Climb for Congo = a huge success!.